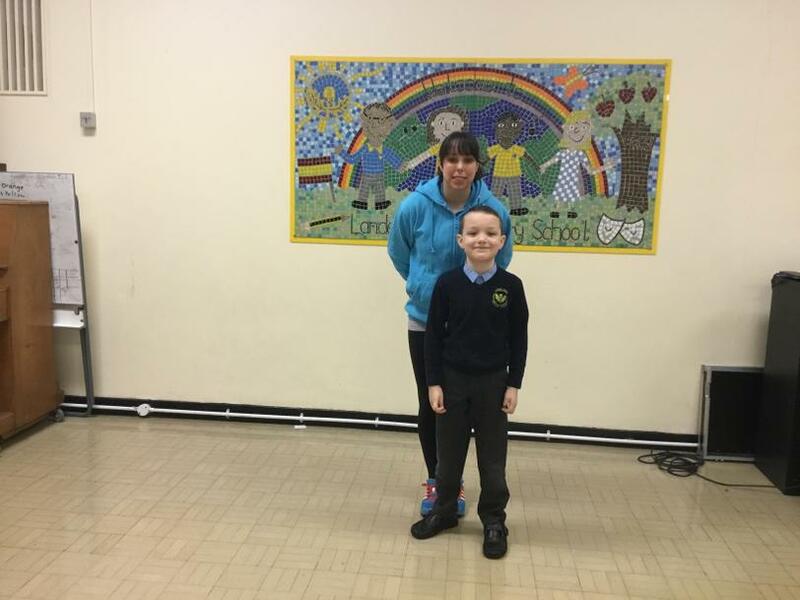 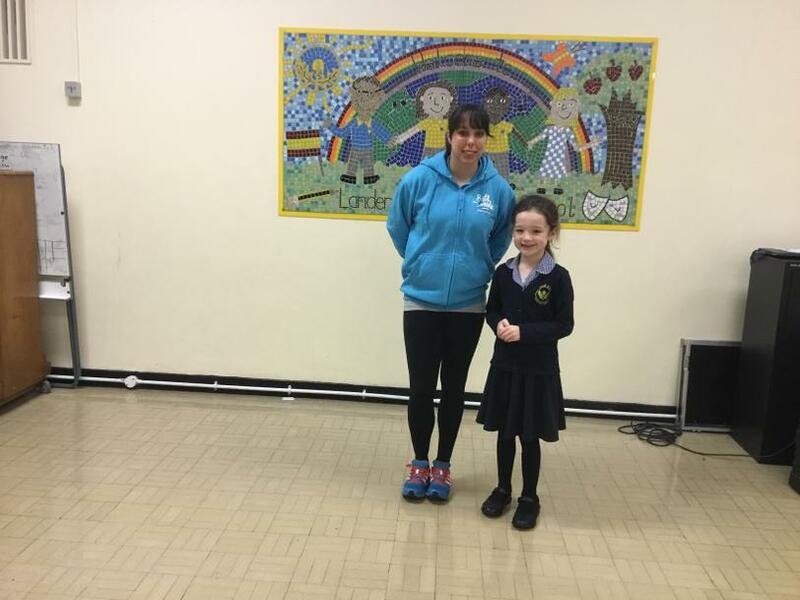 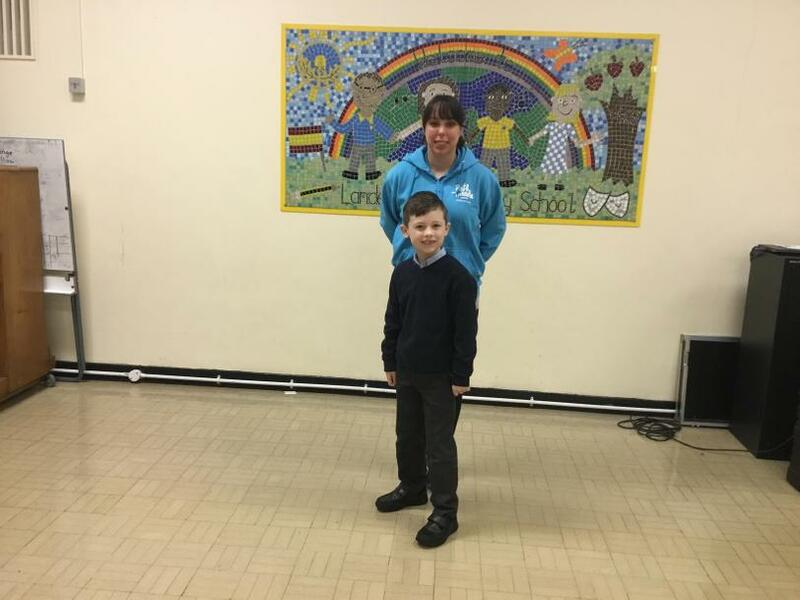 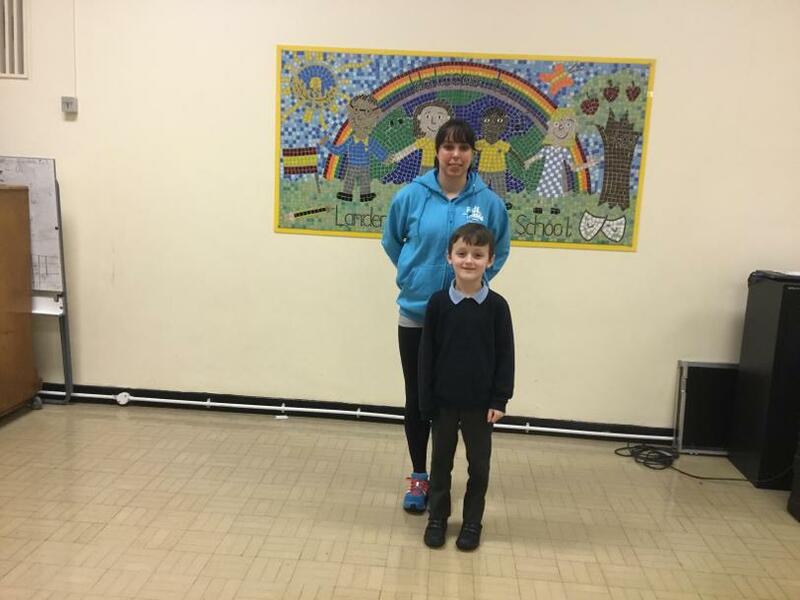 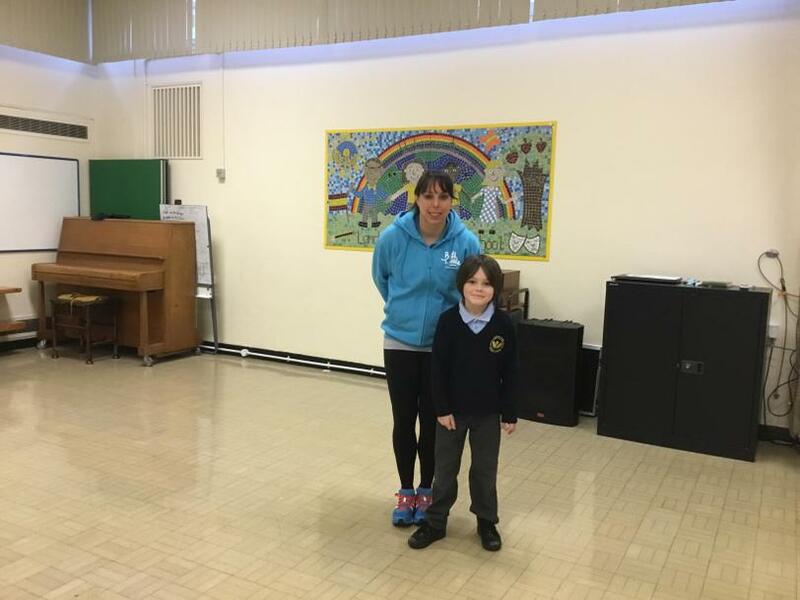 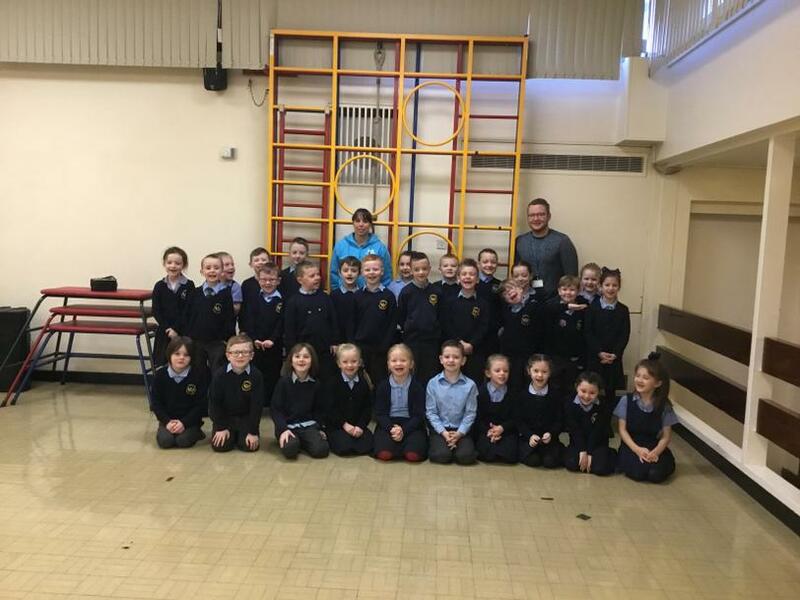 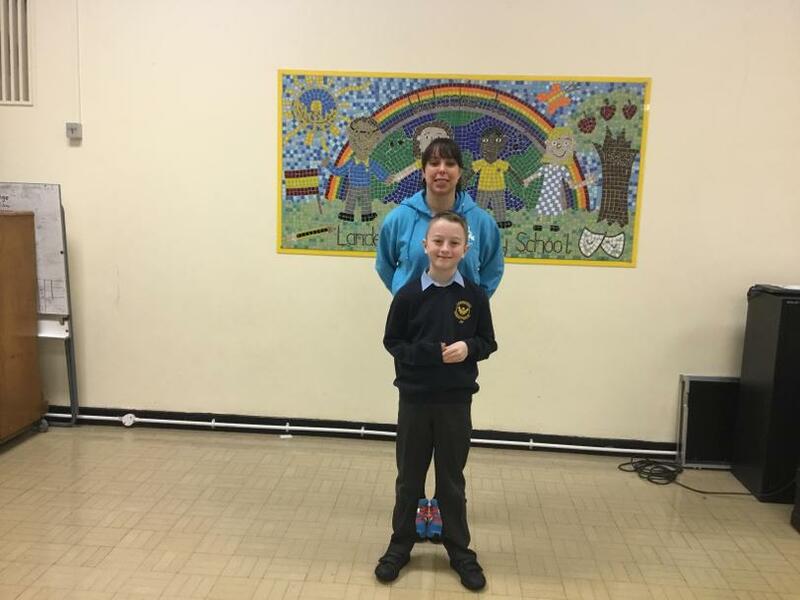 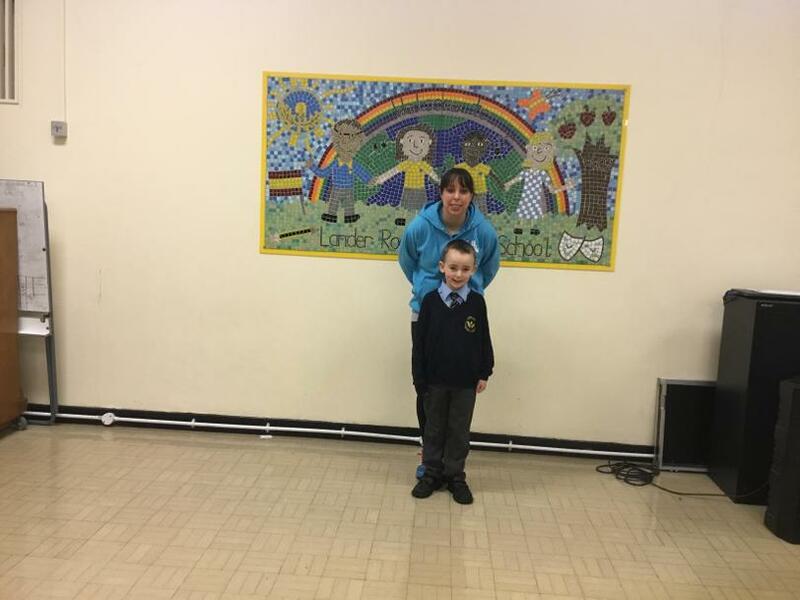 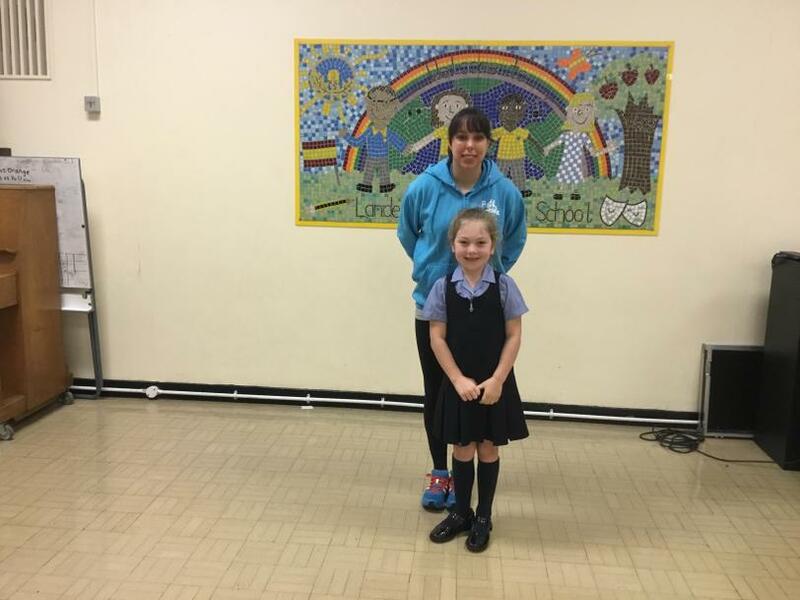 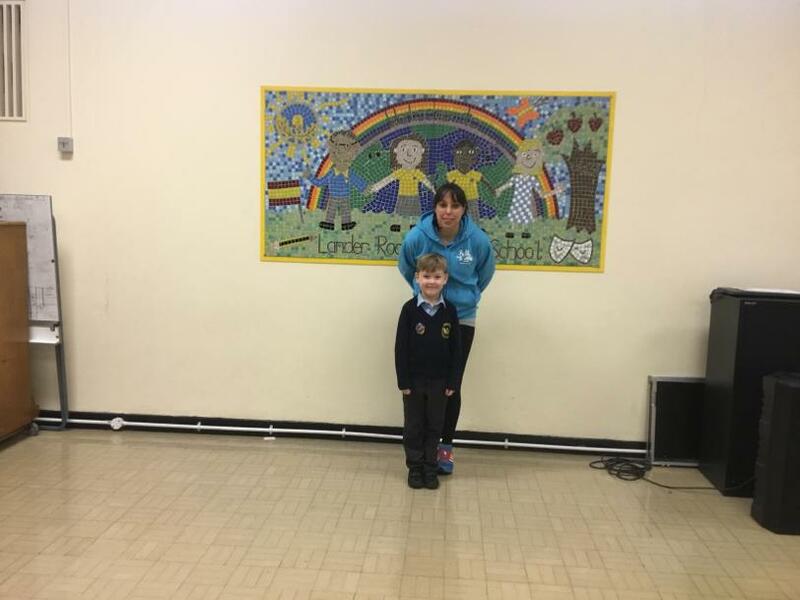 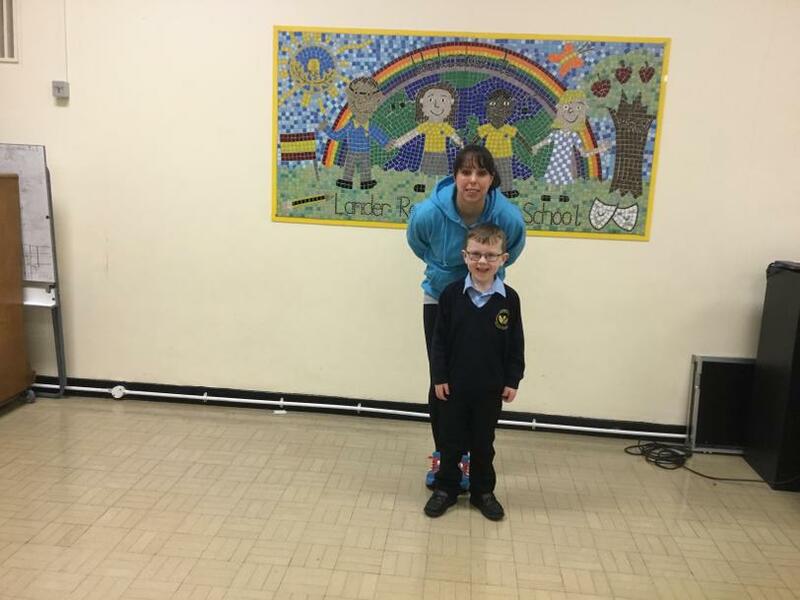 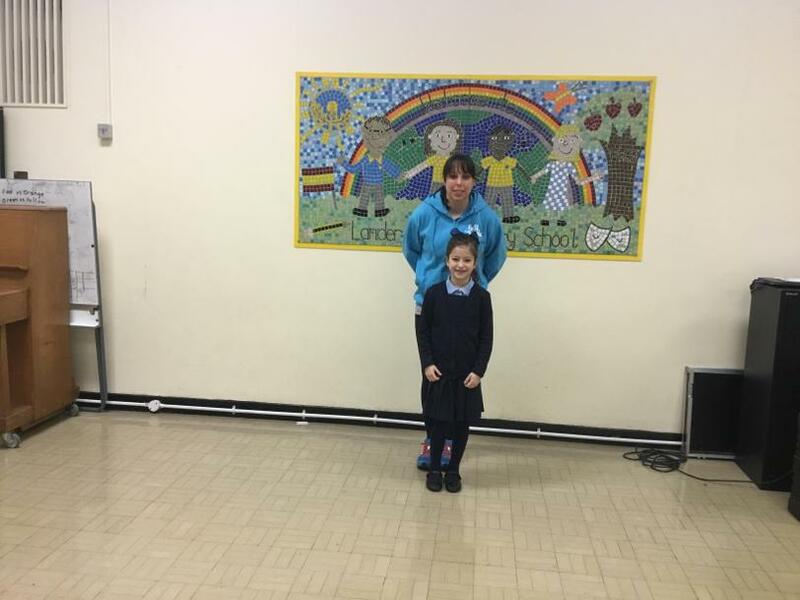 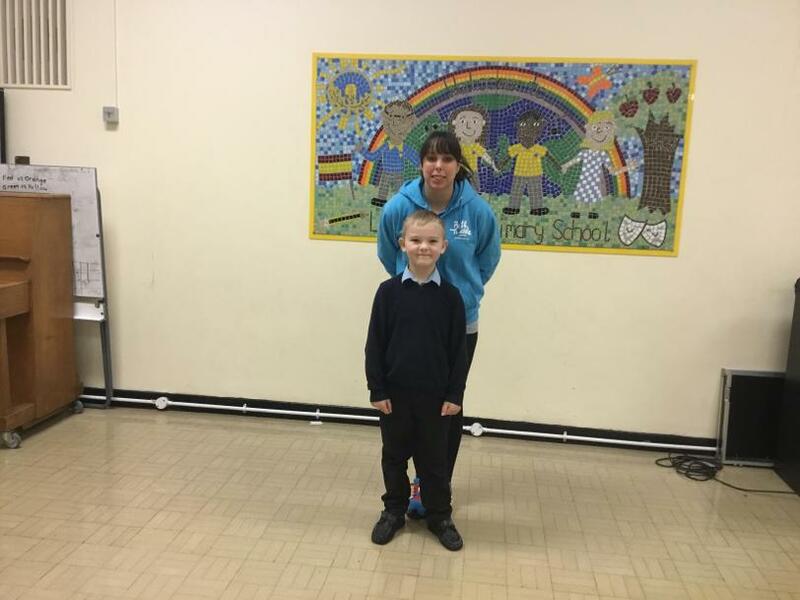 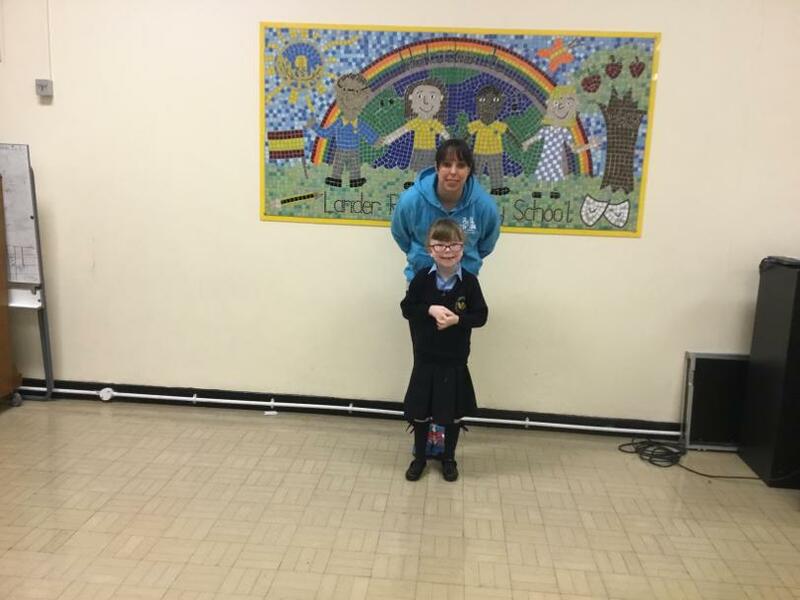 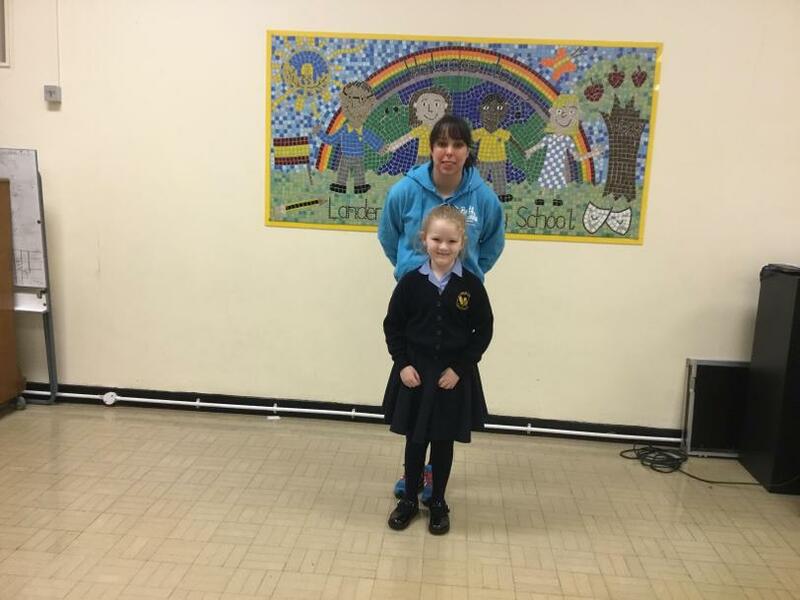 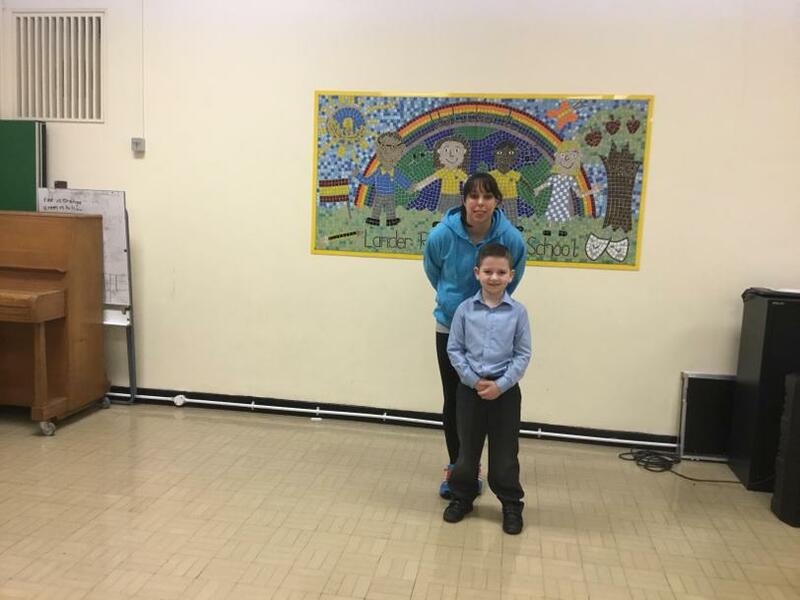 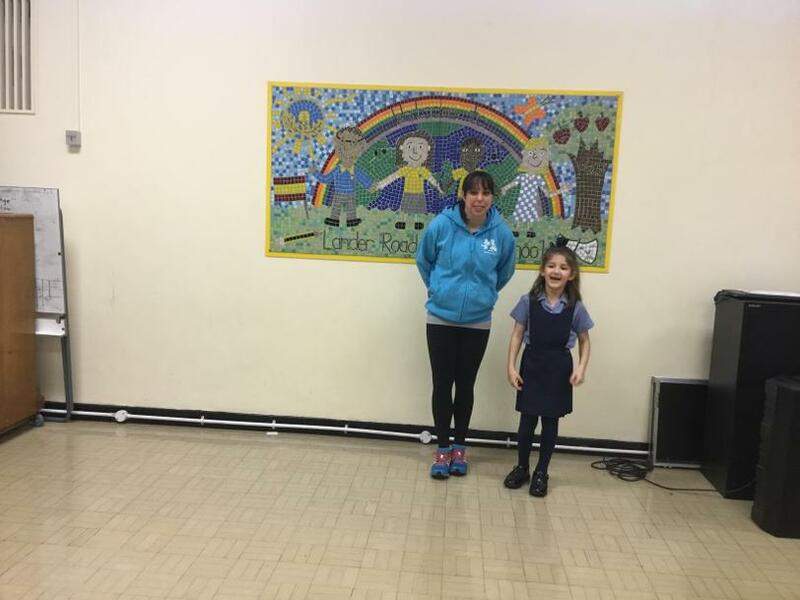 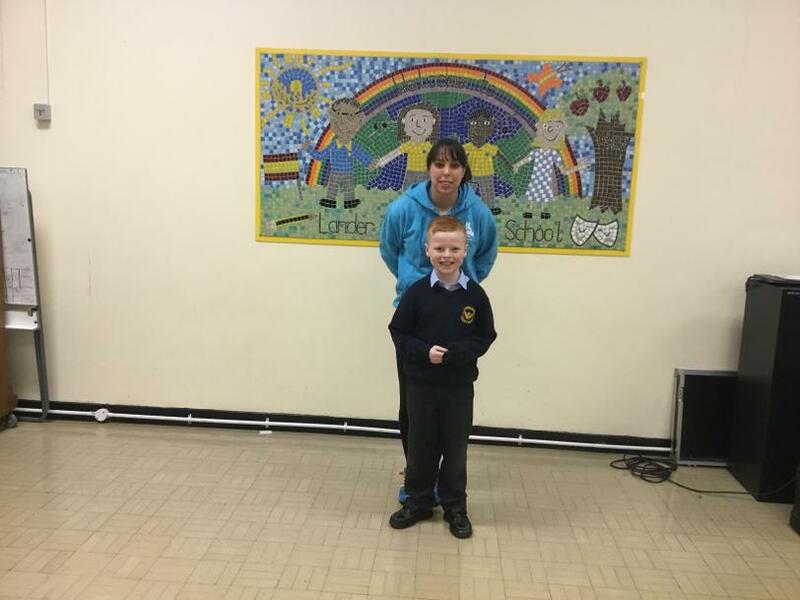 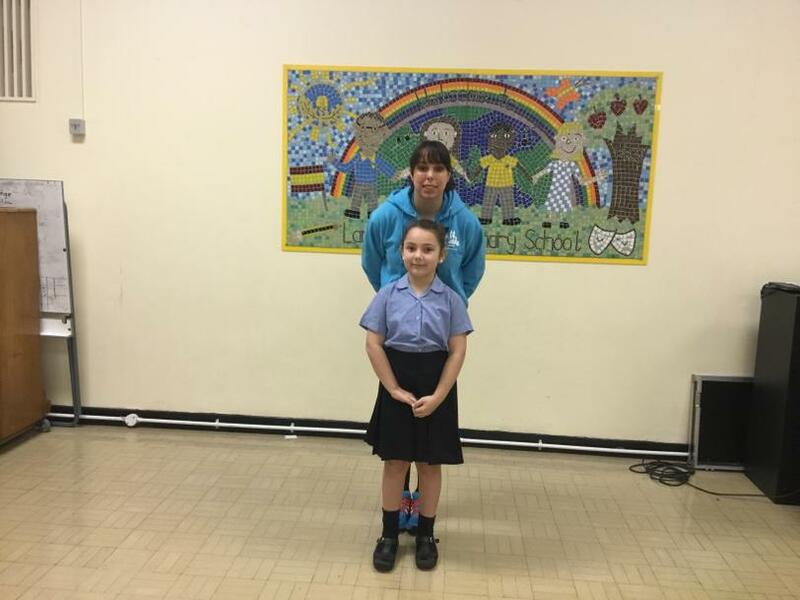 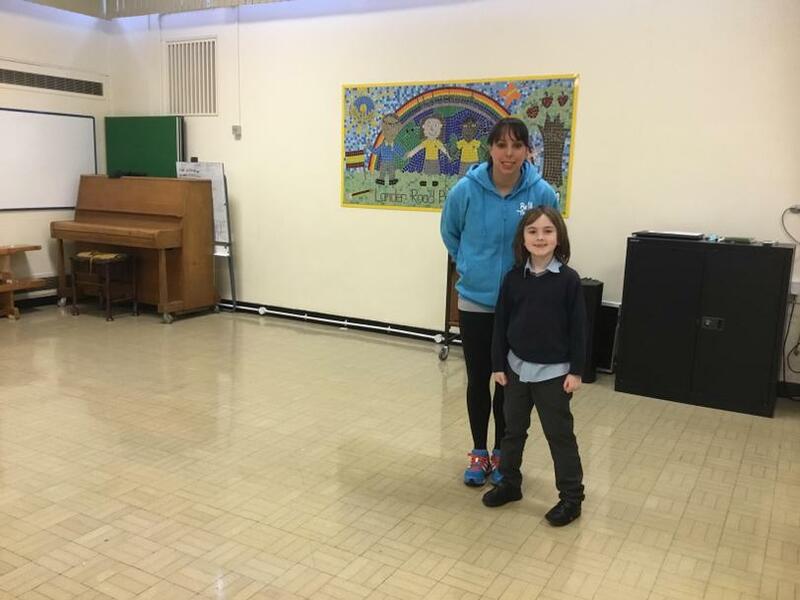 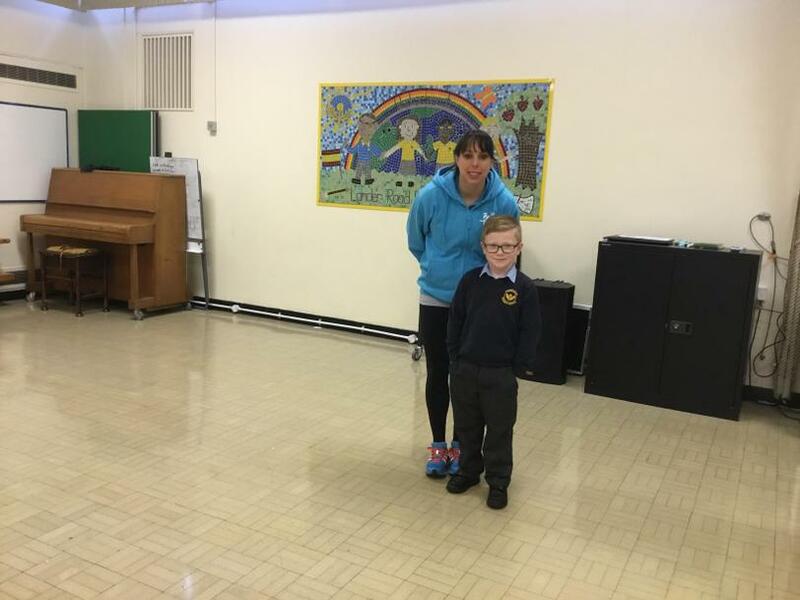 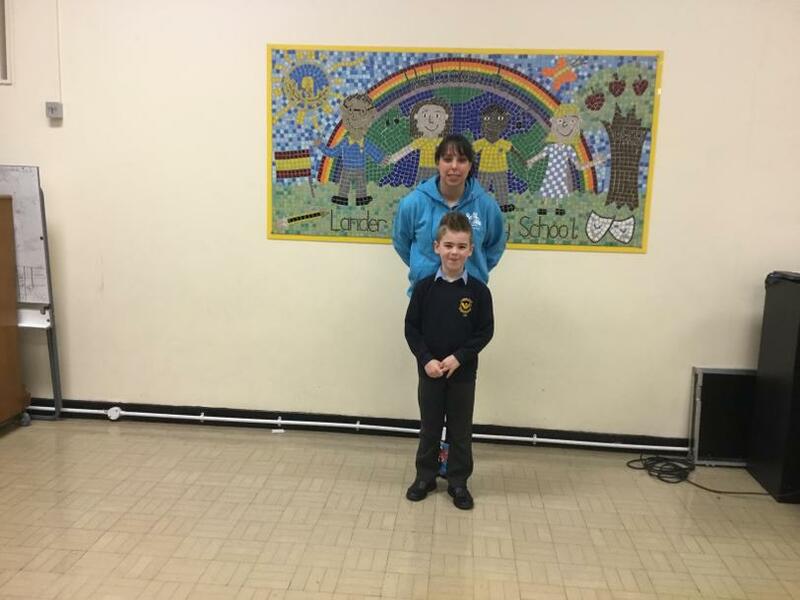 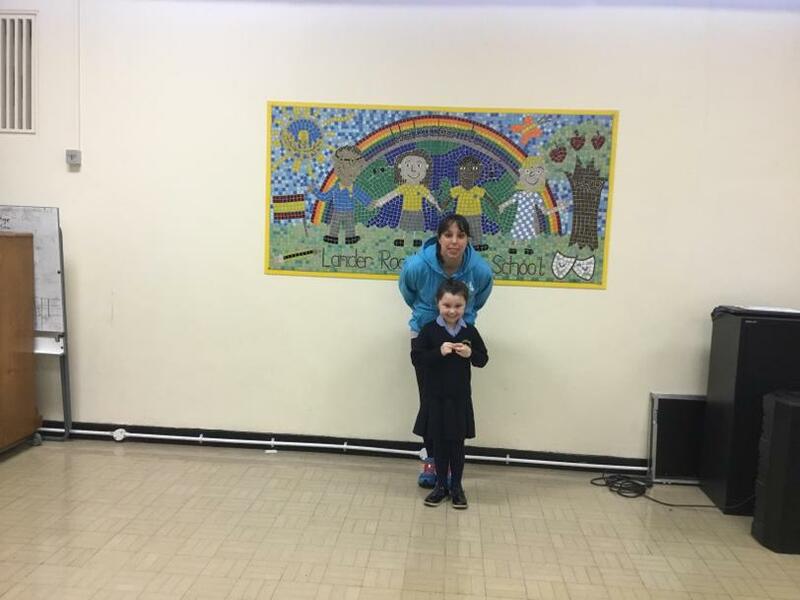 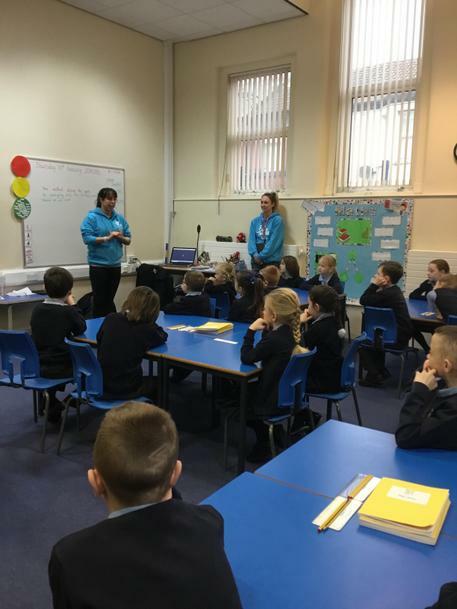 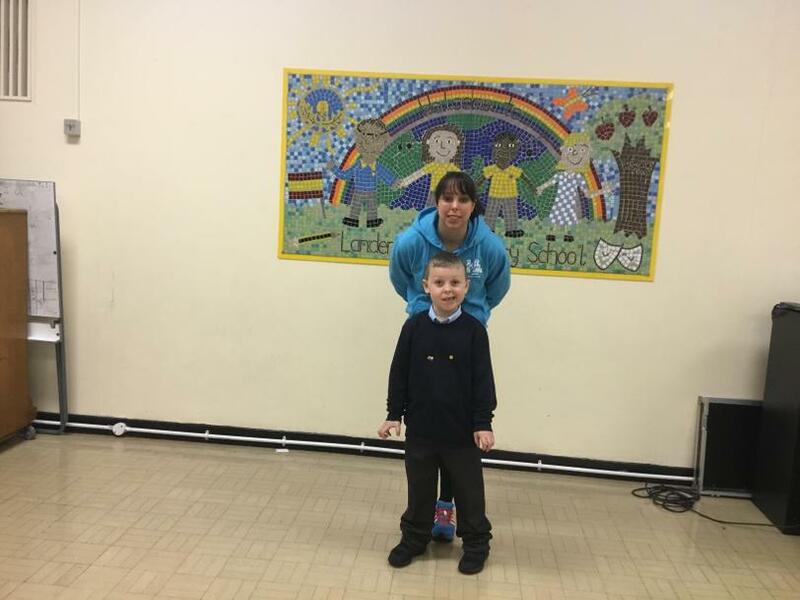 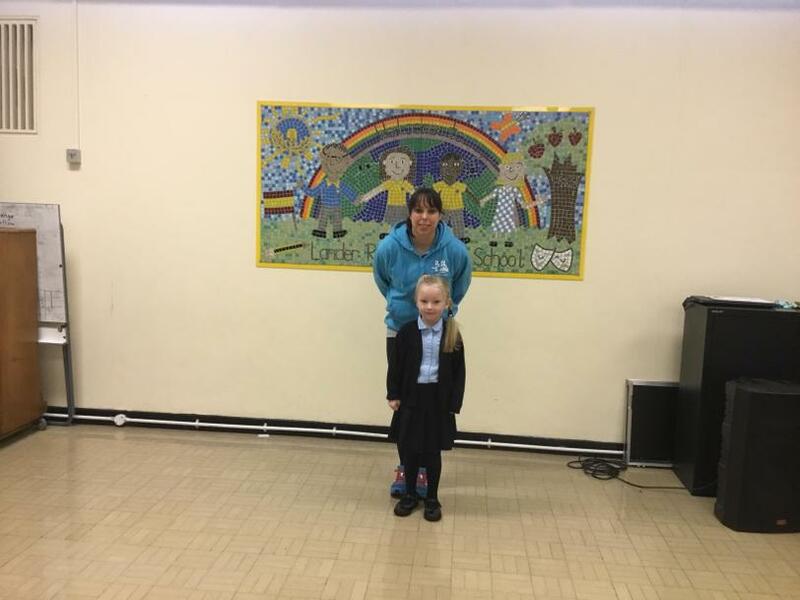 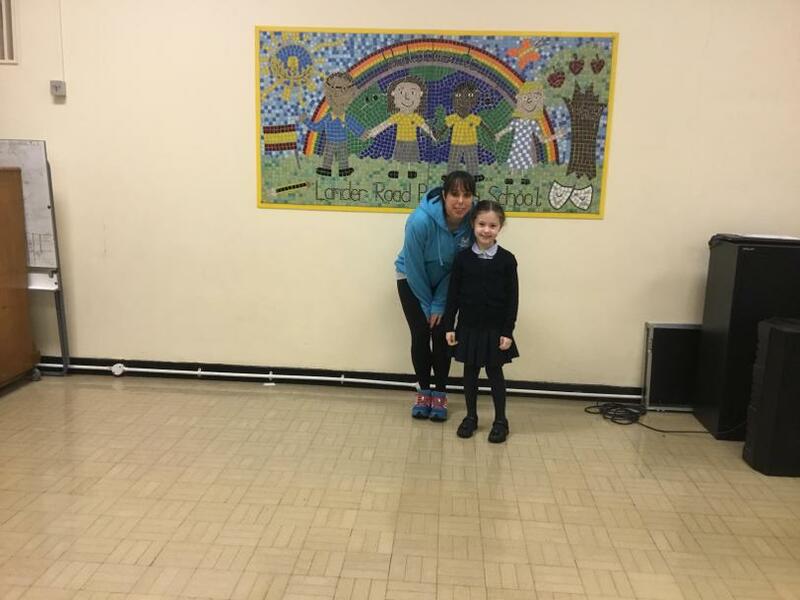 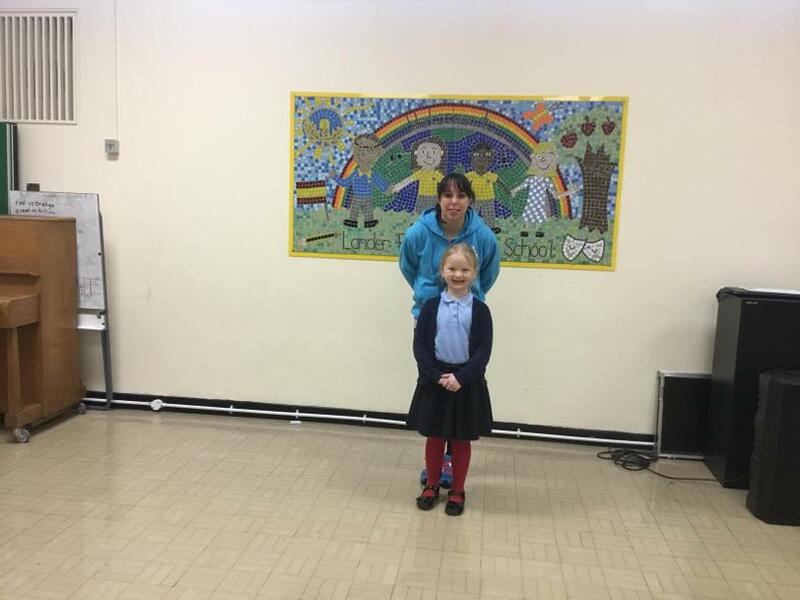 On Thursday 10th January 2019, the children in Oak class were given a fantastic opportunity to meet the wonderful Beth Tweddle MBE. 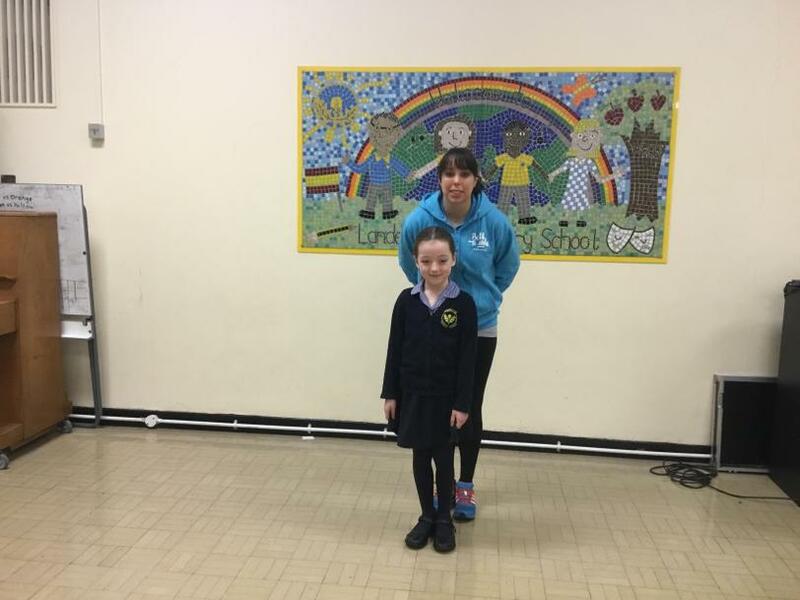 Beth visited the children in Oak class as our new Science topic is called 'How could you become the next Beth Tweddle?' 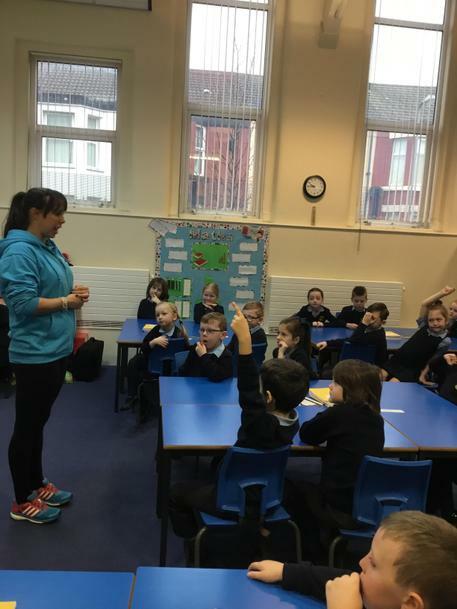 Our Science topic focuses on healthy eating, exercise and hygiene. 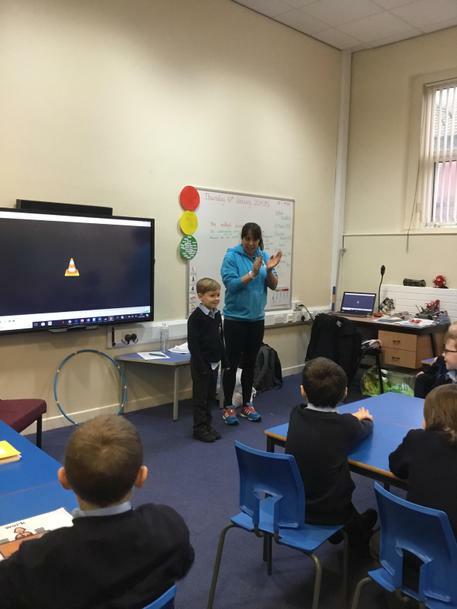 It was an exciting way to introduce our new topic to the children. 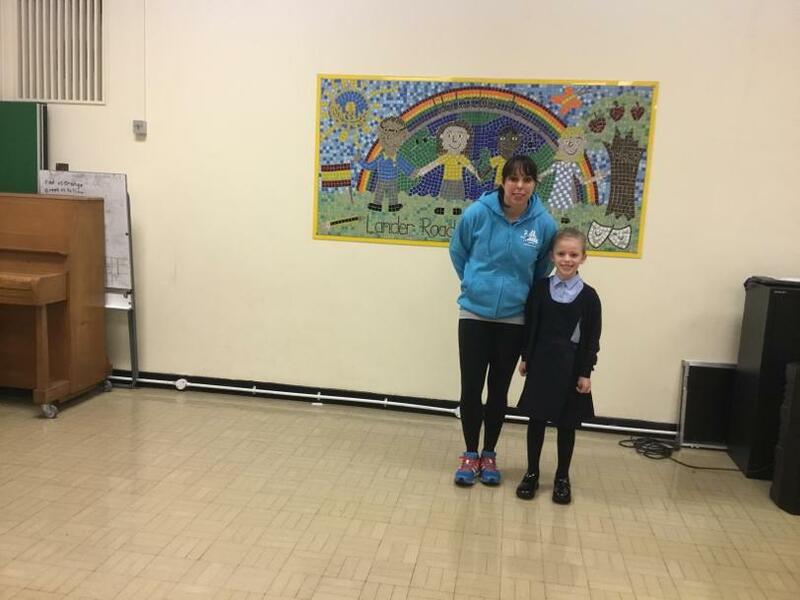 The children carried out some research on iPads using QR codes and found out lots of information about Beth. 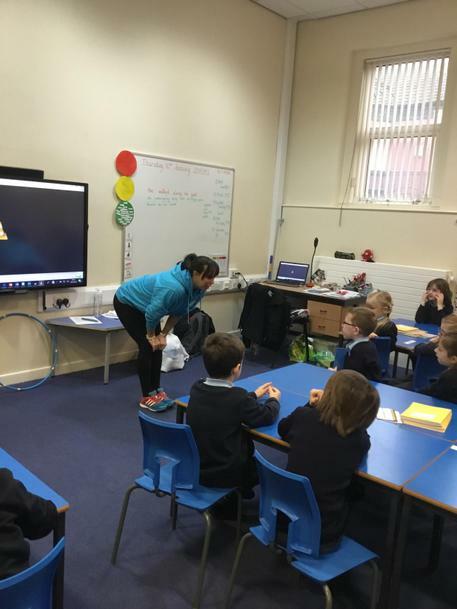 The children prepared questions for Beth to answer whilst she was at school about these areas. 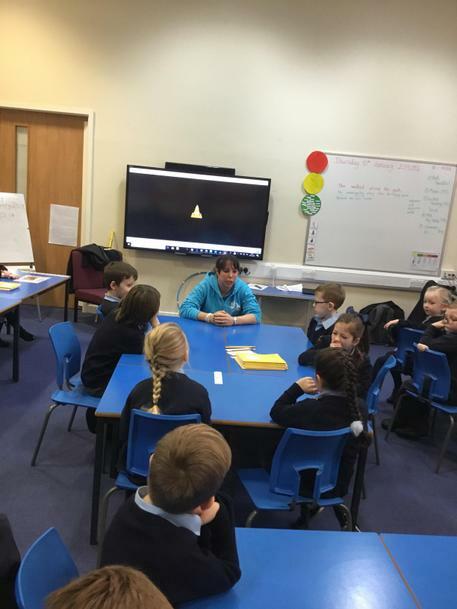 The children are currently in the process of writing their own Beth Tweddle biographies using the information from both their research and her exciting visit!